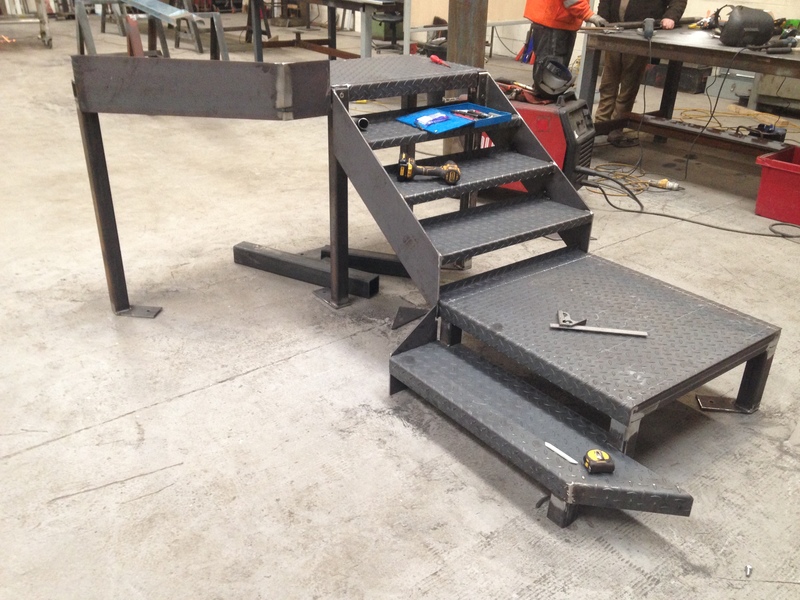 A Fab was established to meet the fabrication needs of the construction industry. Based in Bishop Auckland, County Durham we offer a nationwide service, working on everything from new-build to heritage projects. 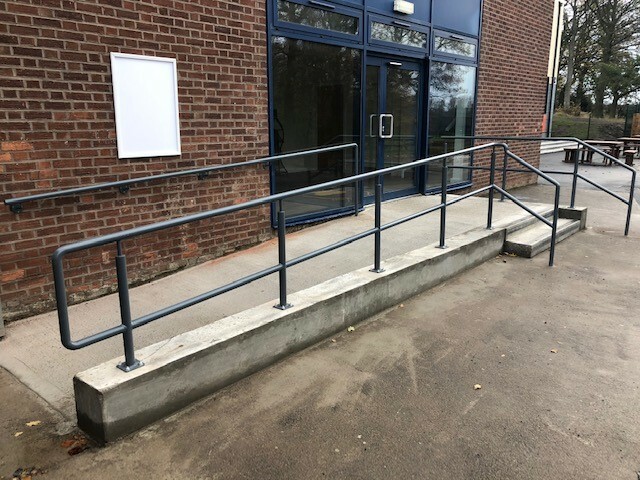 We pride ourselves on our ability to provide a solution to most problems, as our staff are greatly experienced in the manufacture and installation of bespoke fabricated products. The bulk of our products are supplied to building contractors working on Education, retail and leisure projects. 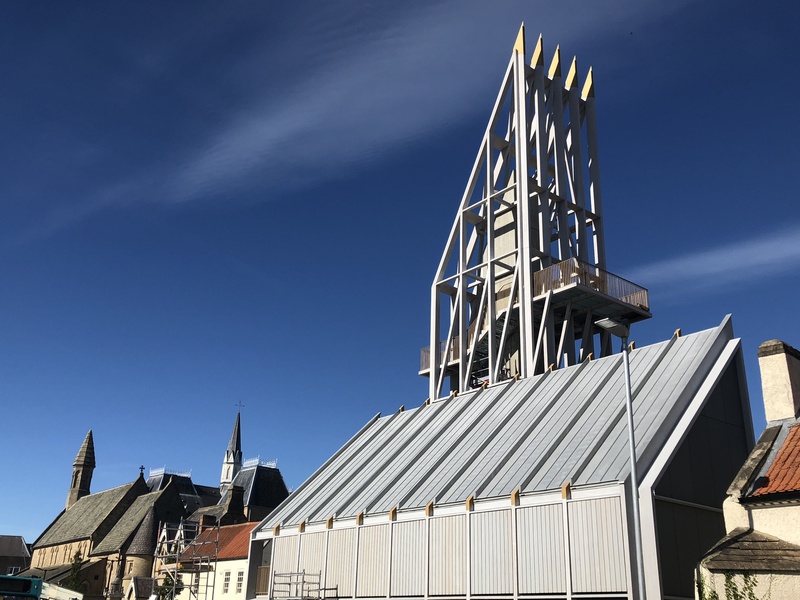 Our supply only division offers bespoke metalwork to the architectural glazing and cladding industry, operating a comprehensive production and quality control system. 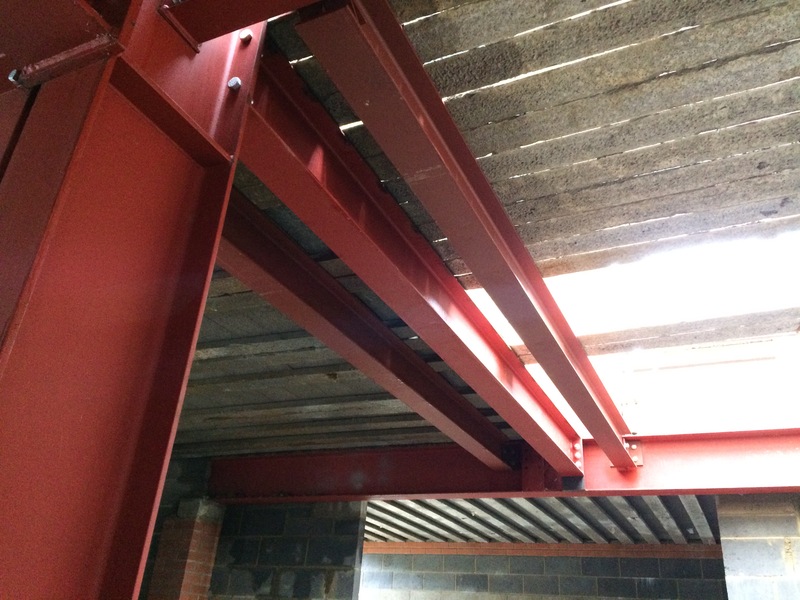 Our Products are manufactured to BS/EN1090 CE and we employ an external specialist consultant. 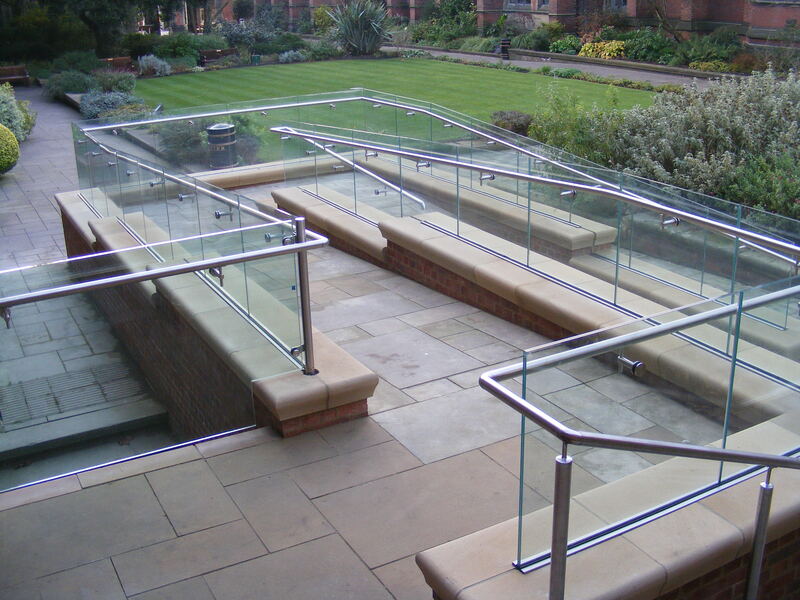 Handrails & Balustrades in mild steel, stainless steel and glass. Flashings, rainwater goods, louvres, cills and trims in all materials and finishes. We provide a complete service from conception to delivery of the project.